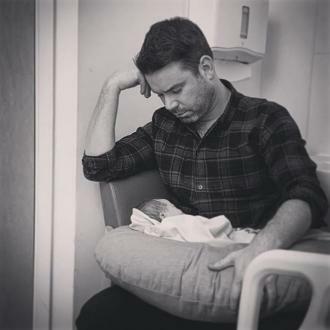 Absolute Radio's Dave Berry has announced that he and his wife Sarah-Jane are expecting their first baby together. 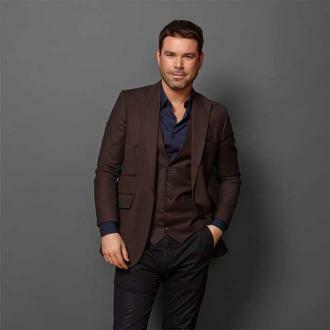 Dave Berry is to become a father for the first time. The Absolute Radio host has announced that he and his wife Sarah-Jane are expecting their first child together - just six months after they secretly tied the knot - and are looking forward to meeting their little one in December. Although she's over half way through her pregnancy, the 39-year-old radio presenter is still trying to get his head around the idea of a special pillow. 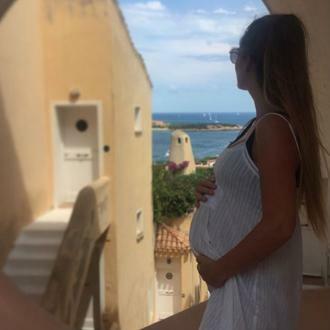 Dave also shared the happy news with his Instagram followers shortly after the announcement live on air as he uploaded a photo of her blossoming baby bump. He captioned it: ''A bunch of Berrys,'' followed by a red heart emoji. Their baby news is the first thing the couple have willingly shared with the public as they are very careful about keeping their relationship close to their chests. They did, however, give fans a glimpse of their wedding reception shortly after they tied the knot in an intimate ceremony at Old Marylebone Town Hall. Dave uploaded a photograph at the time of him and Sarah-Jayne cutting their wedding cake before he fed the rainbow design to his little niece.